Eugene is a finance professional with more than 6 years of professional experience. 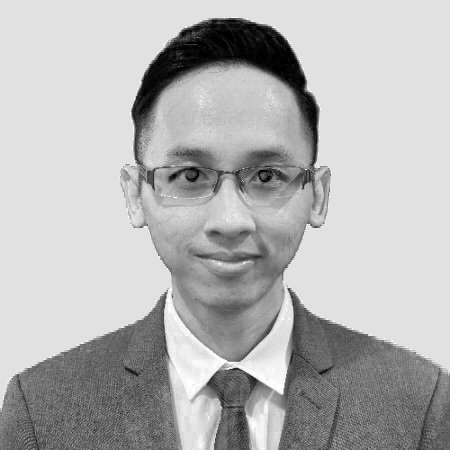 He started his career at PwC Malaysia, where he qualified as a chartered certified accountant. He then moved to CIMB Investment Bank and spent 3 years there, where he was involved in various related areas of corporate finance, including IPO, fundraising and M&A. Eugene graduated from Oxford Brookes University with a first class degree in Applied Accounting, and is a member of the Association of Chartered Certified Accountants (ACCA). Eugene has also passed all three levels of the CFA Program.